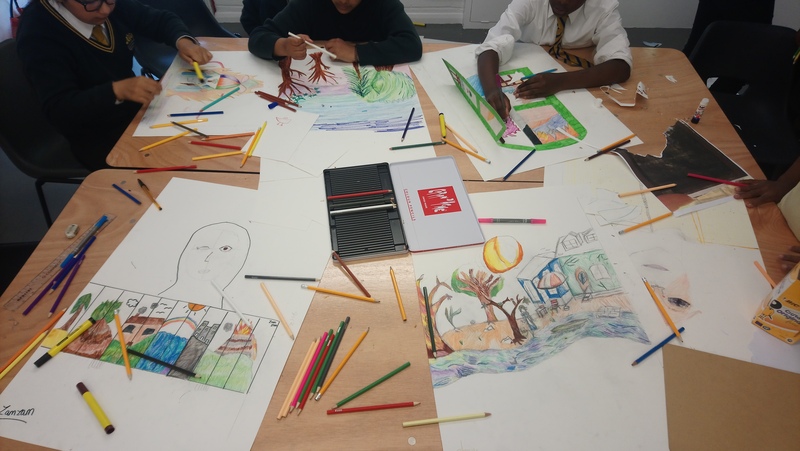 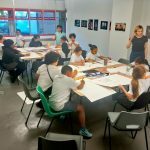 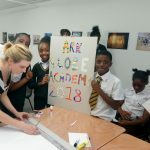 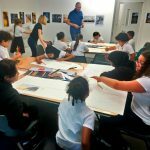 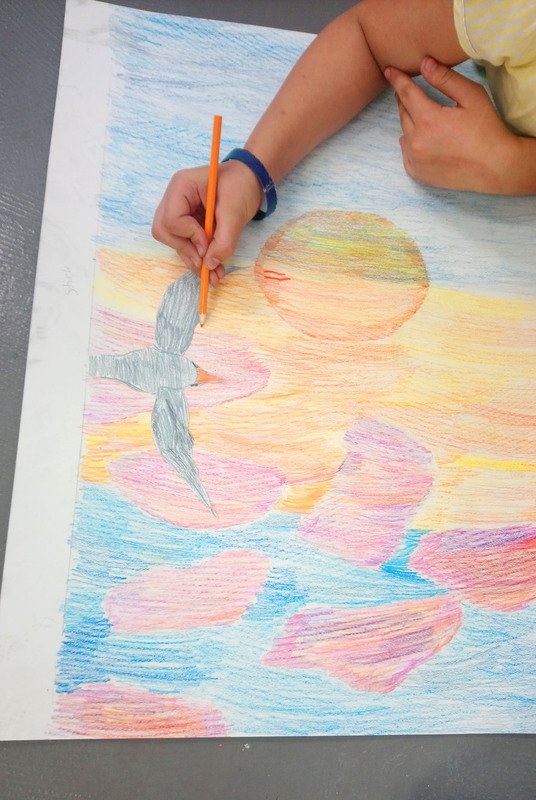 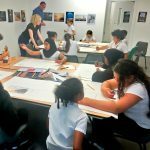 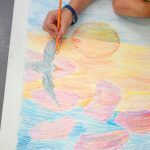 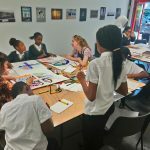 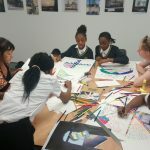 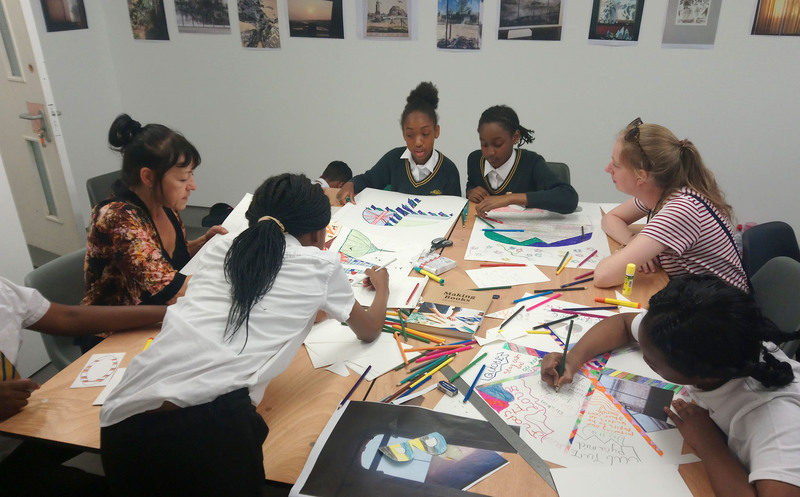 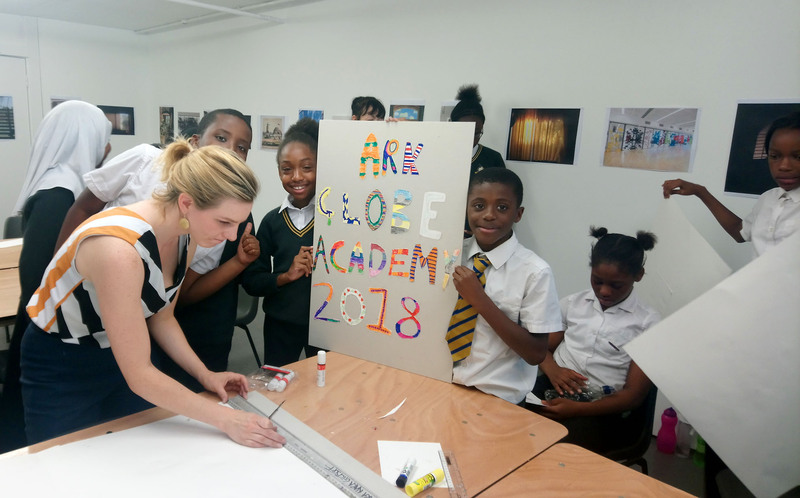 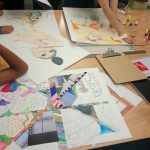 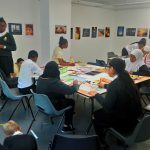 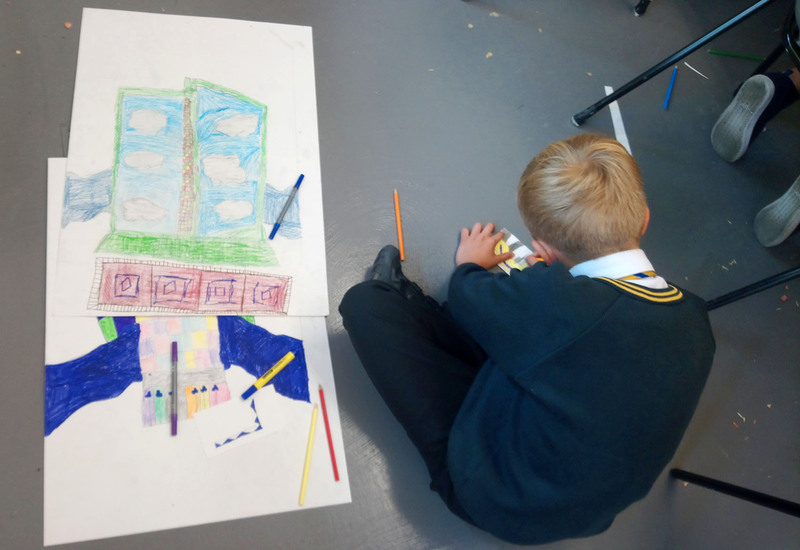 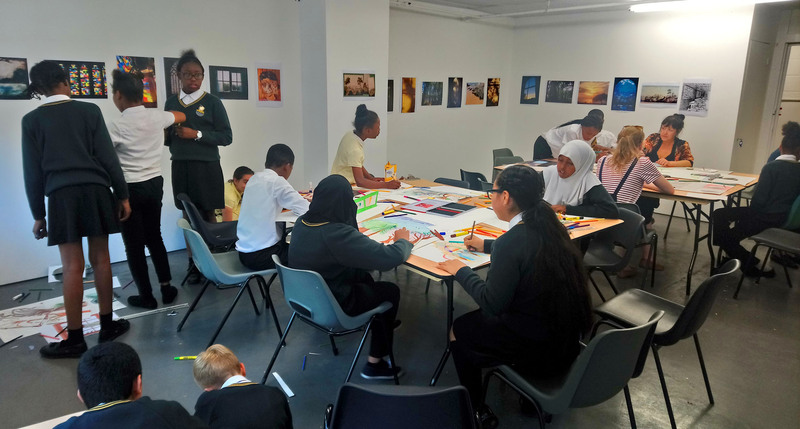 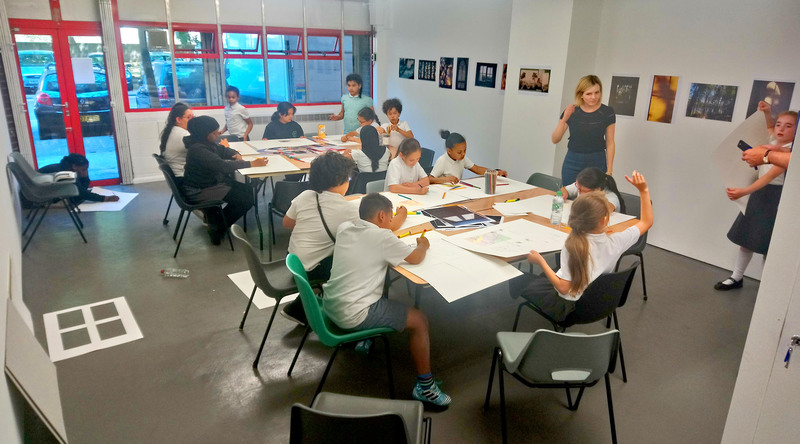 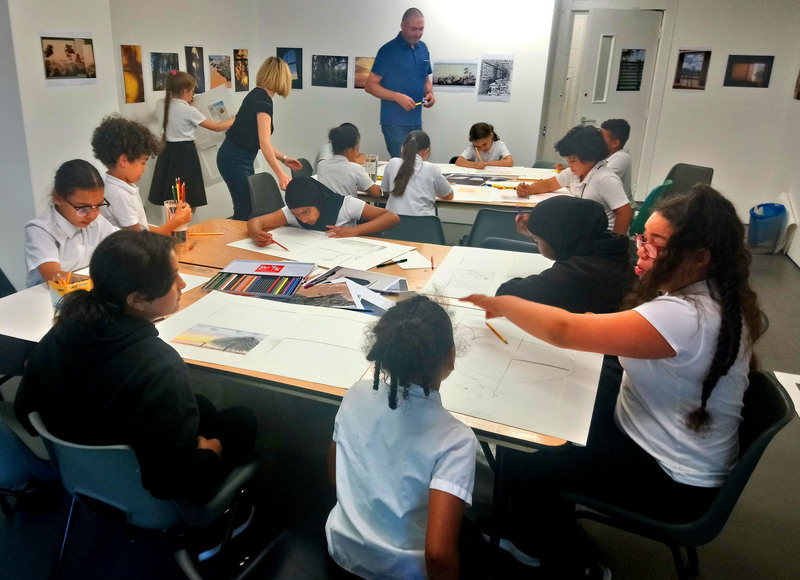 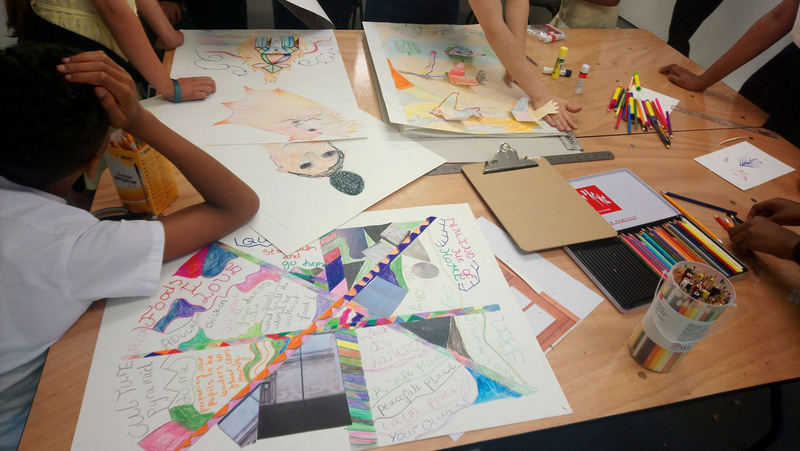 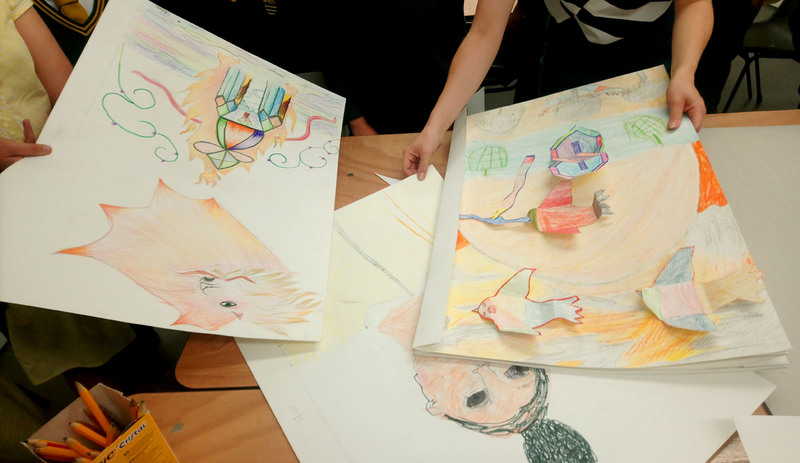 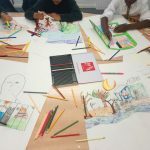 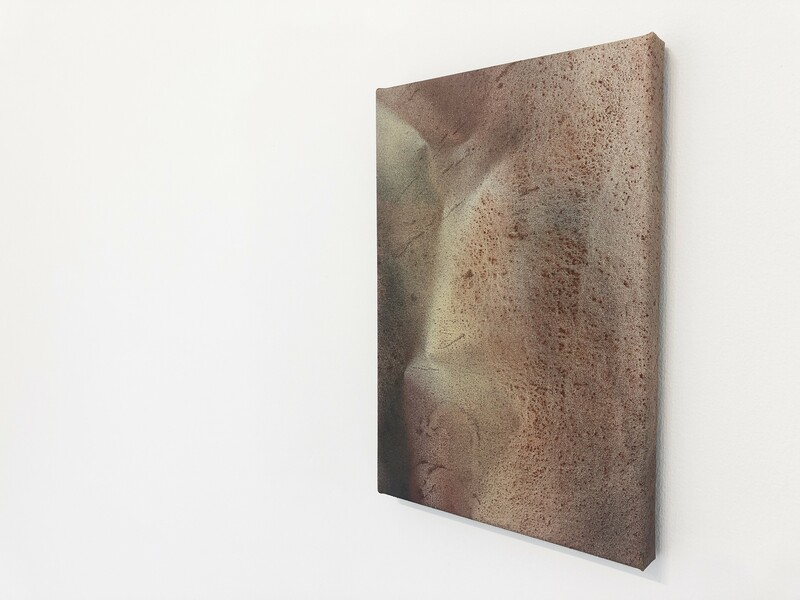 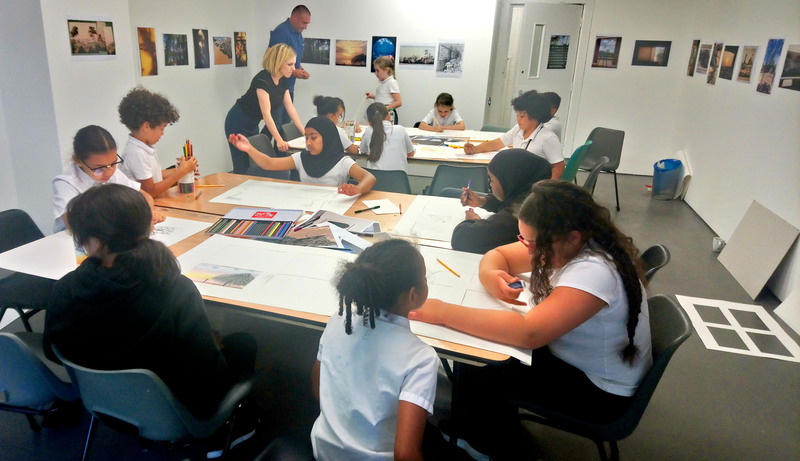 Alongside the ASC Gallery Exhibition “A Bright Haunting”, Caroline Jane Harris worked on two days of workshops in ASCs Taplow Project Space with pupils from both Arc Globe and Surrey Square Primary schools. 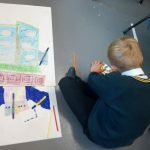 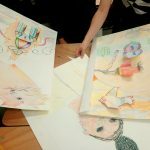 Using the idea of making two really big books from the drawings and cutouts created by the pupils after looking at Carolines show, the results being one bound book and one concertina book. 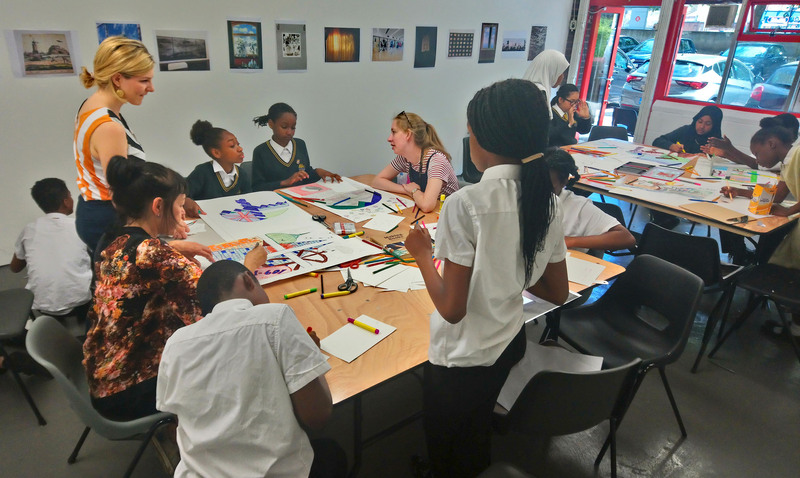 The combined works with decorated covers will be exhibited in Taplow Project Space from the 17th July until 27th July so the schools can see their work both at the end of term and after too.